I have been using a heat press for 5 years now and I love being able to make fun shirts for myself and my family. I also sell my shirts to friends and customers at craft shows, in shops and online. I read reviews and asked other crafty friends which kind of press they used to help me find the best press for me. 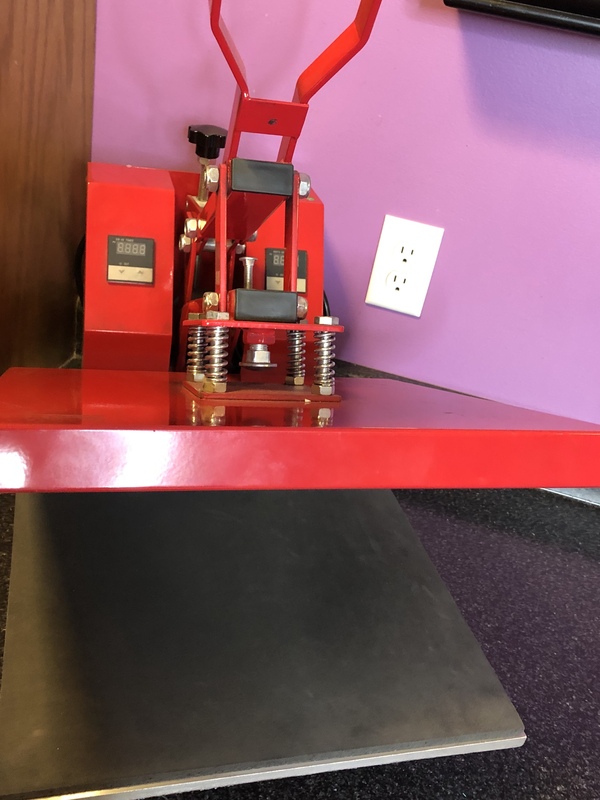 I have been asked numerous times about heat presses and thought comparing the two basic models would help others make an educated decision. 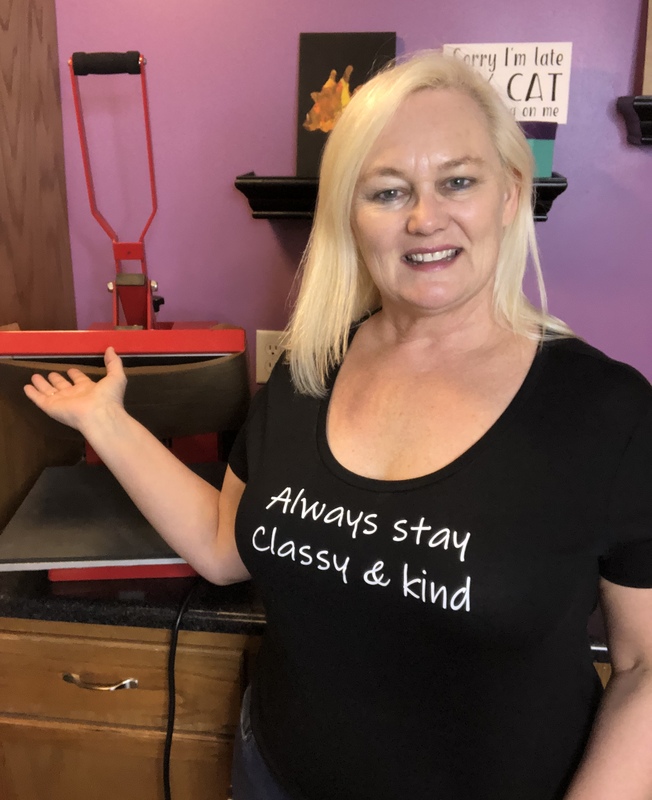 Bonus – I was able to pay for the heat press by selling shirts in three months!! My biggest priority was safety. I was running an in-home daycare when I purchased mine and needed to store the press away from the children but accessible in the evenings and weekends. Some other important safety items are to plug your press into a wall outlet whenever possible and to NOT use a power strip. Make sure you leave plenty of room on both sides of the press when using it. If you have a Swing Away press, keep an eye on the wires as they are exposed. If the plastic coat crack, do not use until you can get it fixed! Let’s figure out what your preference will be! Pros: The Clam Shell is a great press for beginners. It is affordable and will last you for years. The clam shell has fewer mechanical parts which means less problems. The top and bottom plates line up perfectly every time. Clam shell is great if you have limited space it takes up the space of the machine plus a few inches on either side. Can take to craft shows or shops to press on the go. Cons: The Clam Shell can be difficult for some to open and close. It is easy to burn your hands or knuckles on the top plate. 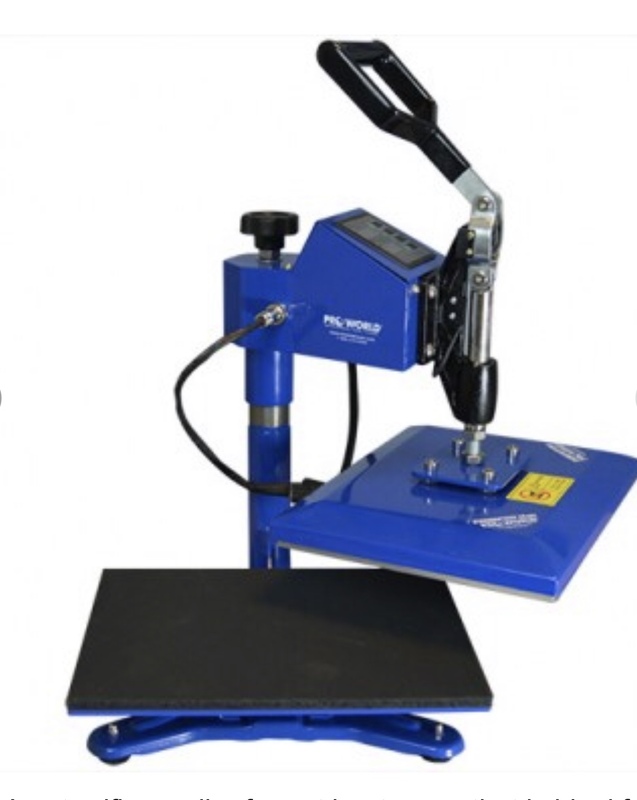 Pros: The Swing Away press has an even, level pressure press which is great for sublimation and pressing on harder items like ceramic tiles. It is easy to press on larger size canvases without worrying about the frame – you put the center of the canvas on the mat and the frame hangs off. There is less chance you will burn your knuckles. You also have more work room to lay out your project. Cons: The Swing Away needs 3 times the space of the machine. The Swing Away is less stable than a clam shell and the screws need to be tightened with use. It is heavy and not very portable. Some reviews stated the press feels unstable. So there you have it – all the details laid out for you. Now you get to decide!!! Happy Crafting!! !